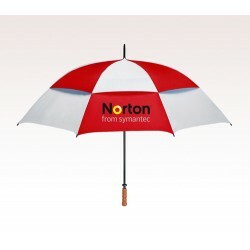 This personalized Nola 48" steel fashion umbrella is a best choice for marketers who wish to be seen and remembered in a good way . 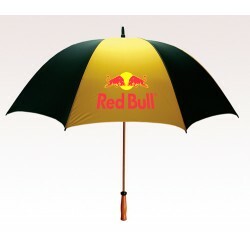 Offered in wide range of colors, these umbrellas can be chosen according to personal preferences and they each can make your logo stand out against all odds. 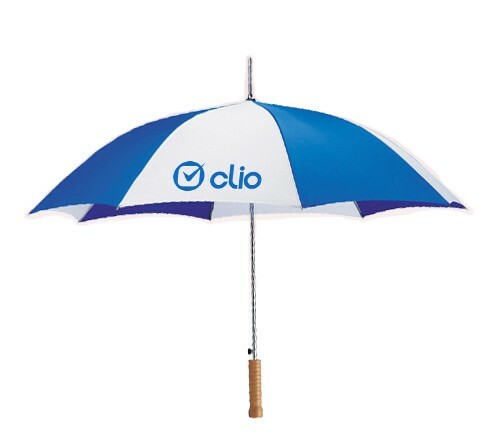 This umbrella is extremely durable, efficient, and offers best visibility to your business messages. Each umbrella possesses an impressive 48" arc, and empowered with metal shaft, metal frame, thereby making it sturdy and confident against weather. 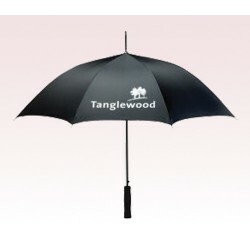 Request a quote to know discounts on bulk orders of this customized Nola 48” steel fashion umbrella. Features - Metal shaft and frame. Automatic opening. Sturdy metal shaft with matching ferrule & tips. 48" arc. Large wooden handle. Imprint Options – ColorPrint. Colors Available – red, black, white with royal blue trim. Available Colors: Black, Red, White with Royal Blue. Customer Service & Shipping - Loved how easy the order was and how quickly my order arrived. 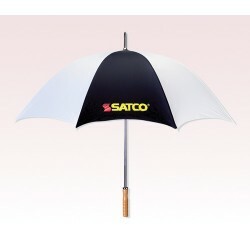 Product & Design Quality - The umbrella's were of very high quality especially for the price. 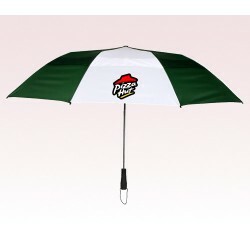 We ordered one ahead of time, which I always recommend, and they exceeded our expectations. They are high quality, and make great company gifts. Customer Service & Shipping - Great for working on a deadline. 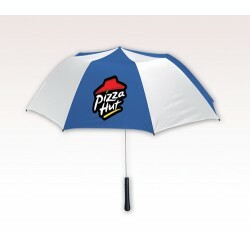 The umbrellas arrived earlier than expected. Customer service was patient, and worked with us to process the design, and as we changed our minds about what order would best suit our needs.